Came across this 6 years old corporation tax receipt. 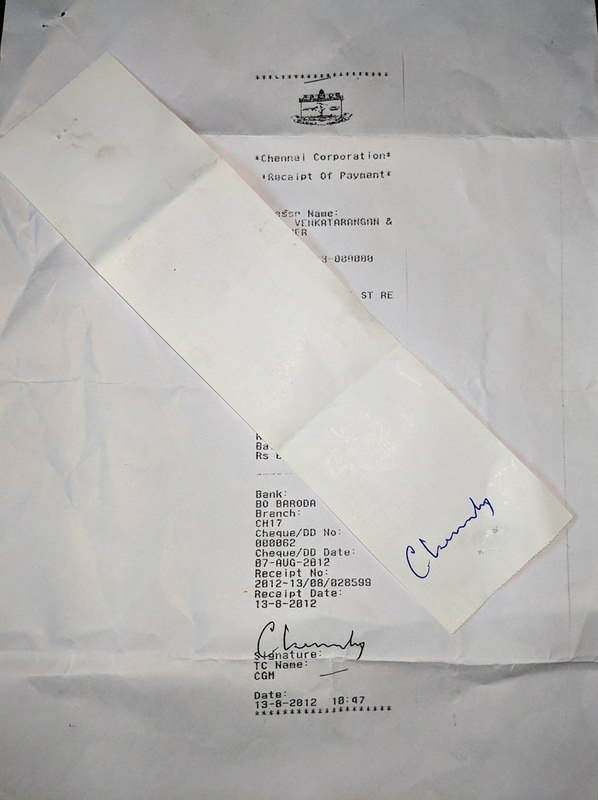 The printing on the original bill (thermal paper) has completely disappeared, except for the officer’s signature made with a blue pen. The photocopy at the bottom shows the text that should’ve been there. Thank you, (Dad, for keeping a photocopy stapled with the bill.